Today marks the 41st anniversary of the first broadcast of Sesame Street. Happy Birthday Sesame Street! Over the years the classic PBS show has taught children innumerable life lessons: muppets that live in garbage cans are grouchy, giant yellow birds have surprisingly high voices, anybody/thing named "Grover" is a little dim. But while the program has undoubtedly been a positive educational resource in its four decades, some of its guest hosts haven't exactly been perfect role models. From Mel Gibson to Chris Brown to Richard Pryor (R.I.P. 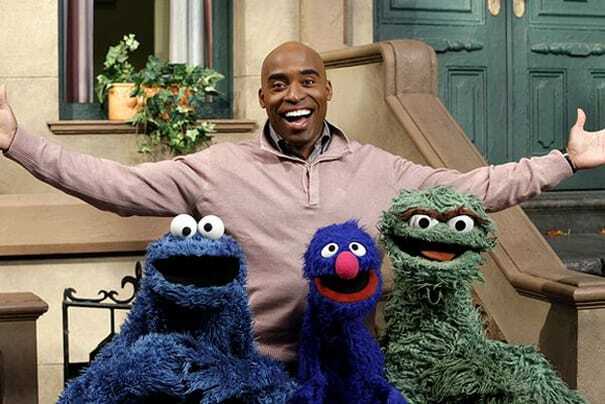 ), we take a look at a few of Sesame Street's past friends who definitely won't be invited back for the birthday party.